The booze giant is offloading cheap-and-cheerful drinks like Popov vodka and Black Haus schnapps to rival Sazerac for $550 mln. Forswearing discount spirits, where sales are declining, should give investors a clearer view of consumers’ demand for its more expensive tipples. 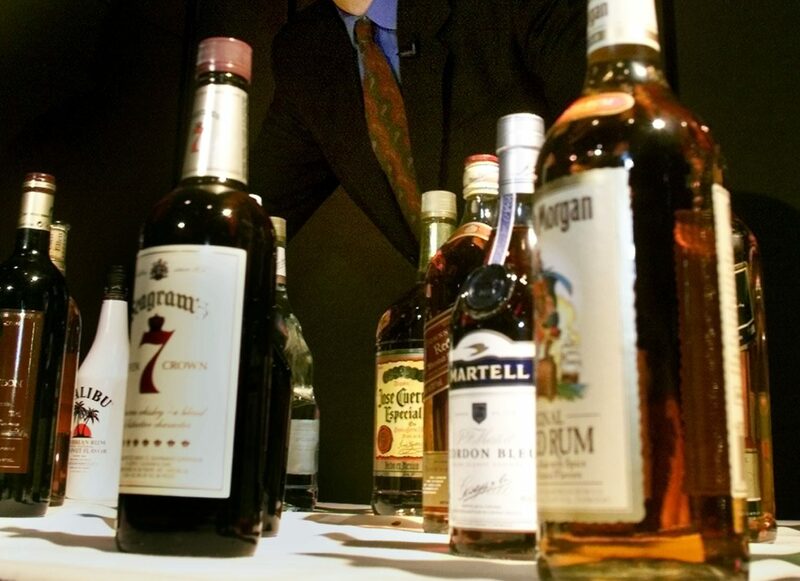 Diageo PLC displayed products in New York on December 19, 2000. Diageo on Nov. 12 announced it is selling 19 spirits brands, including Seagram’s VO Canadian whisky and cinnamon schnapps Goldschlager, to U.S.-based Sazerac for $550 million. The company said it would return net proceeds of about 340 million pounds, after tax and transaction costs, to shareholders through a share repurchase. The portfolio includes Piehole whisky brands, Romana Sambuca, and Black Haus schnapps. Diageo said the sale would generate an exceptional gain of approximately 110 million pounds. “The disposal of these brands enables us to have even greater focus on the faster growing premium and above brands in the U.S. spirits portfolio,” said Diageo Chief Executive Ivan Menezes. Diageo shares were unchanged at 27.47 pounds by 0905 GMT on Nov. 12.